Can Nanodiamonds Be Used To Improve Dental Implants? 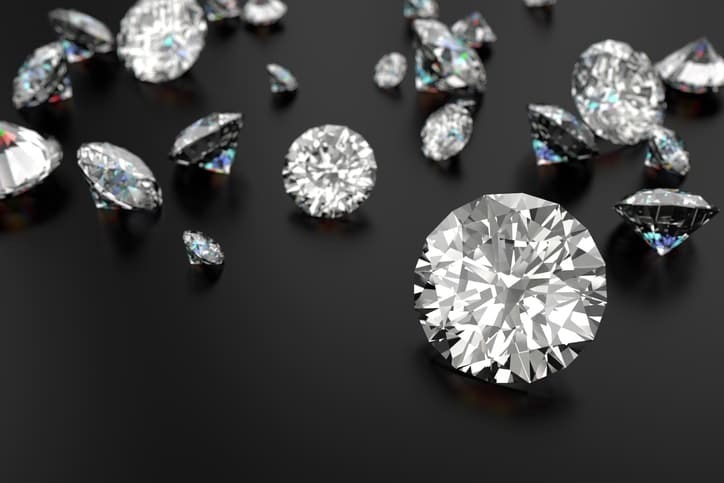 Diamonds are very versatile objects that have been used in a variety of applications such as in jewelry, as semiconductors in electrical components and in saw blades. They have even been used in high end dental crowns and dental grills for those willing to pay the high price to have a smile that truly stands out. Researchers have now discovered yet another practical use for diamonds that could improve the success rate of dental implants. These diamonds, however, are significantly smaller than the ones used in more traditional applications and are actually not even visible to the naked eye. Known as nano-diamonds, they are only a few nanometers in diameter and have great potential to promote jawbone growth and improve the durability of dental implants. Continue reading to understand how nanodiamonds may change the future of dental implants. 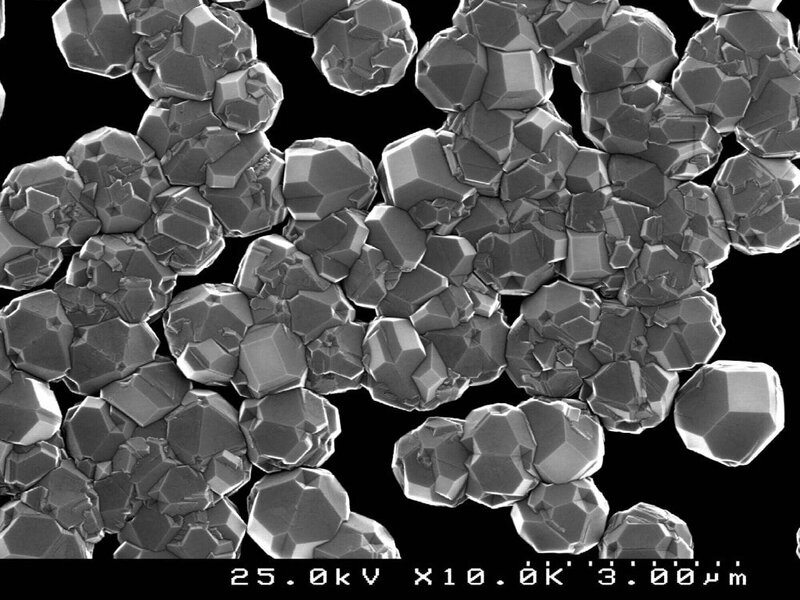 Nanodiamonds are tiny soccer ball shaped diamonds, usually created as a byproduct of mining and refining operations or from impact events such as an explosion. In order for it to be effective in medical applications, nanodiamonds must be smaller than 5 nanometers in diameter but still have a relatively large surface area so that they can bond with other materials. Their non-toxicity makes it possible for nanodiamonds to be used in biomedical applications without any risk of infection. Due to their relatively large surface area and surface chemistry that can be manipulated, nanodiamonds are a great vehicle for transferring drugs and chemicals to parts of the body that need it in a controlled manner. How Will Nanodiamonds Make Dental Implants More Effective? One of the main problems when someone loses their teeth is that the jawbone surrounding that tooth begins to deteriorate, largely due to a decrease in blood flow to the area. So far the best way to minimize this bone loss is to replace the missing tooth with a titanium implant. 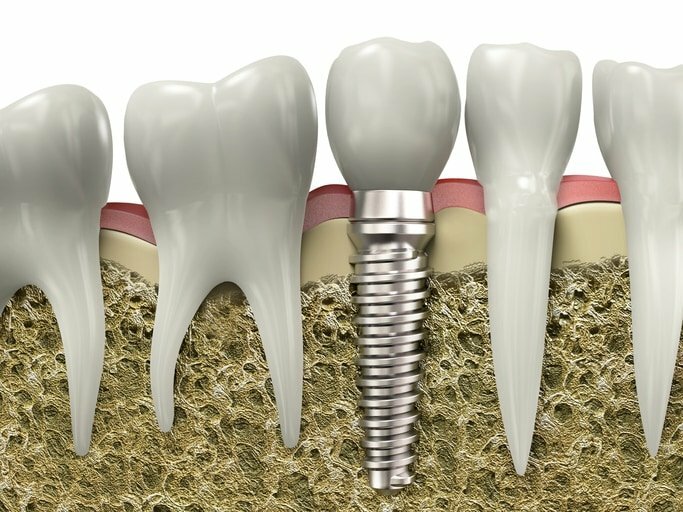 Titanium implants are biocompatible, allowing them to fuse together with the surrounding bone structure over a period of about 3 to 6 months, however, they do not promote the growth of new bone tissue in the deteriorated jawbone. This sometimes results in implants becoming loose and falling out. Researchers at the UCLA School Of Dentistry, along with scientists from several other research institutes, may have found a way to increase blood flow to the area using nanodiamond encrusted dental implants. Using nanodiamonds as a vehicle for delivering essential bone building proteins will allow for the dental implants to not only bind to the surrounding bone structure, but also to slowly provide essential proteins that will increase blood flow and promote bone growth. These methods are still under research but so far have proved to be highly effective in several studies. Before we know it, nanodiamond encrusted dental implants may be the new go-to tooth replacement option.